Q&A: Will the 2019 Mazda 3 Have All-Wheel Drive? Question: Will the 2019 Mazda 3 Have All-Wheel Drive? Yes. 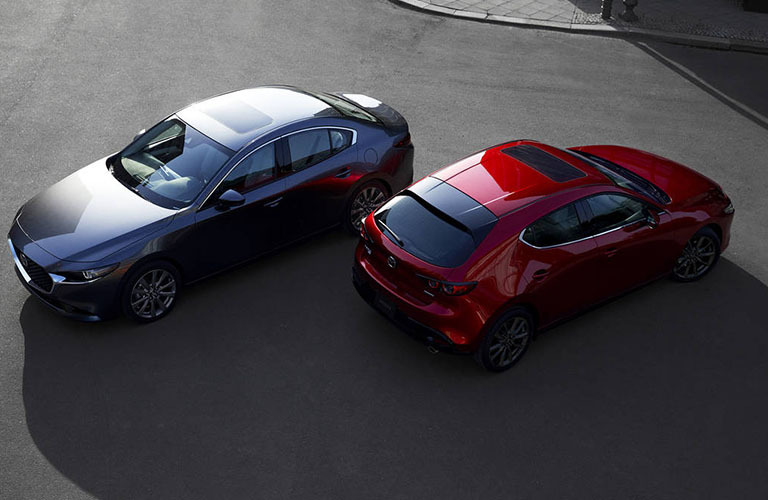 The all-new, redesigned 2019 Mazda 3 will be available in all-wheel drive in both sedan and hatchback variants. This will make it one of the few remaining compact car options that offer an AWD option on top of the traditional FWD drivetrain. The new 2019 Mazda 3 is set for release in March 2019, but the all-wheel drive version will not be available at initial launch. There's no word on exactly when the AWD option will be available on both sedan and hatchback models. The price of AWD will add an estimated $1,400 over the standard FWD option.